Greetings family; and welcome to another edition of Making The Connection. "Martial Arts character" What are the characteristics of a Martial Artist? Are these characteristics only found in the dojo of the Martial Artist? Join your host Soke Haisan Kaleak and his co-host Salim abdur Rashid Hanshi this Friday 11/3/2017 at 8pm est. Dial 646-716-6825 to voice your thoughts and views on this subject,remember to press 1 on your phones to speak with your host. 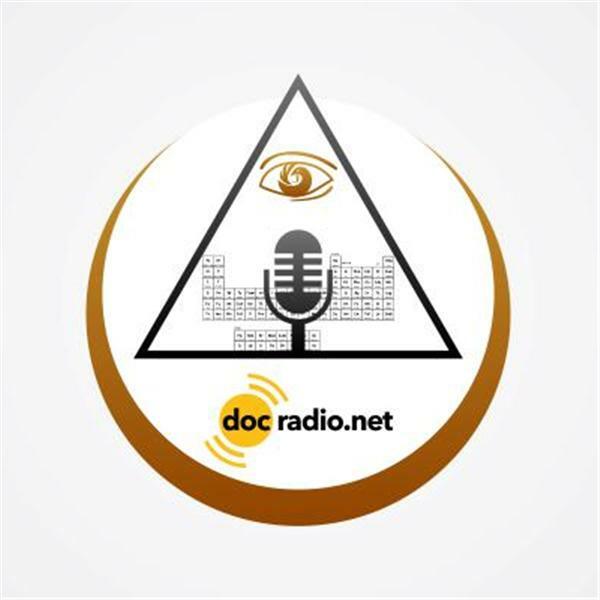 Or listen on your browsers @Docradio.net and as always All thoughts and opinions are respected on this show!